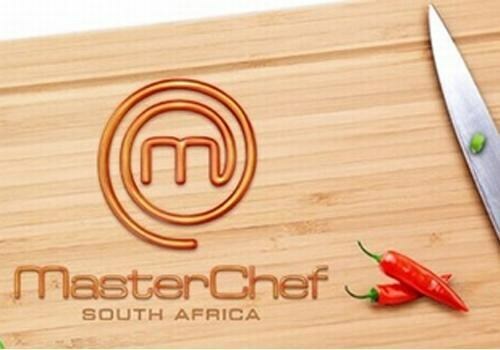 Did you watch MasterChef last night? Have any favourites yet? 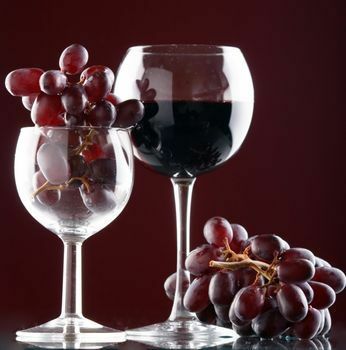 Tannins are simply the naturally occurring chemical compounds that exist in grape skins, seeds, and stems. These compounds also exist in oak barrels and can release their tannins into the wines that are stored in them. 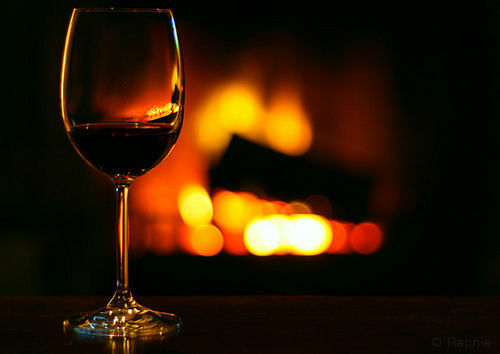 Red wines are more tannic than white wines because red grapes have higher levels of tannins and are fermented with the skins intact. 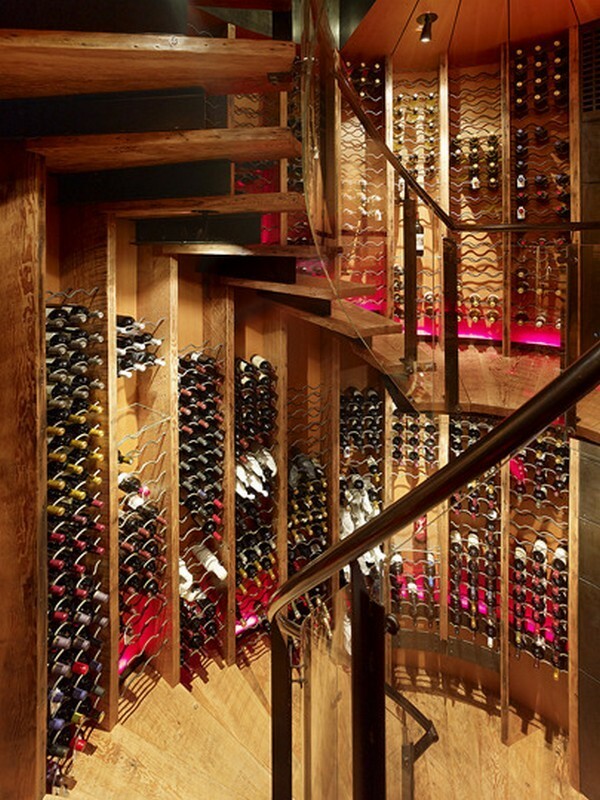 This process can leave a strong, bitter taste in some red wines. 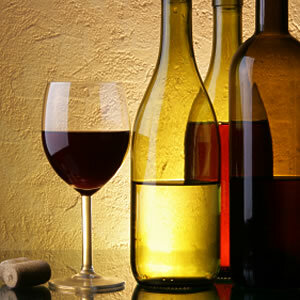 Some white wines also have a perceptible tannic taste, such as a full-bodied white Burgundy or white Bordeaux, that came from the oak barrels they fermented in. Vintage Ports, as well, have very high levels of tannin, so it is always recommended that you aerate them in order to release their harsh tannic taste. When decanting a wine, all you need is a glass container that can hold an entire bottle of wine. While there are certainly some very expensive decanters available, an inexpensive, wide-mouthed glass carafe will do. 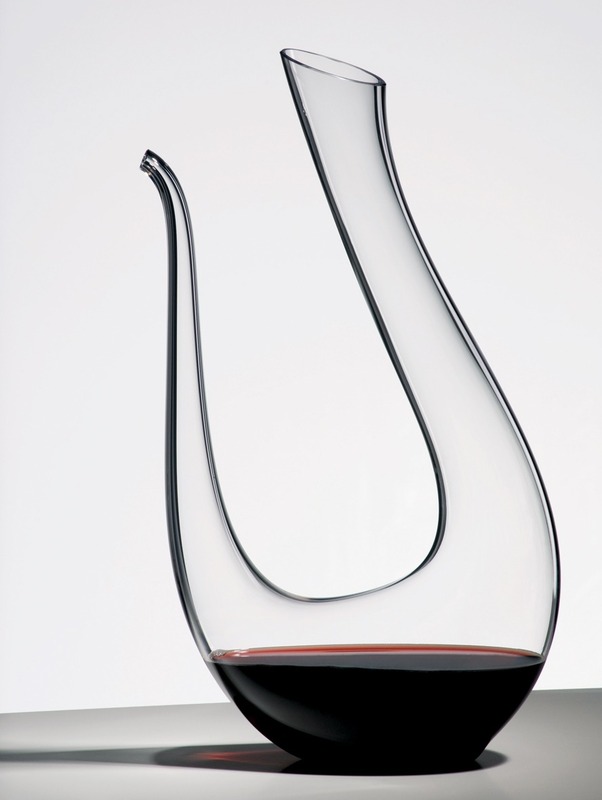 Most decanters have a wider base or neck in order to allow more air to come in contact with the surface of the wine. 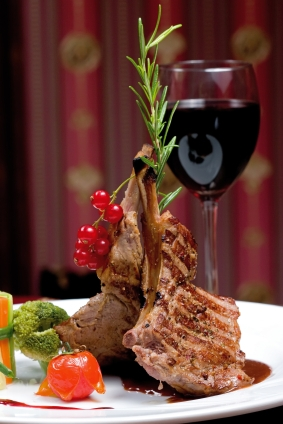 You can also aerate the wine by pouring it into several large wine glasses. Simply leaving it in the bottle with the cork off doesn’t allow enough air to mix with the wine because the neck of the bottle is too small. With more and more technology working itself into the wine industry, there are new alternative decanting products to make the process even easier.